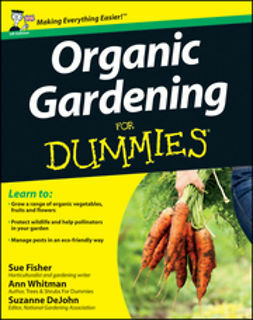 Chickens are great gardening assistants, with lots of benefits for a home garden and landscape—from soil-building to managing pests and weeds. 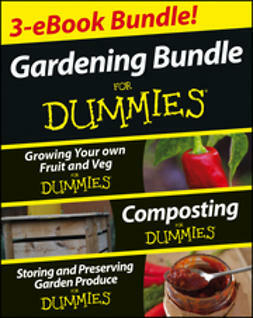 Home gardens can be great chicken habitats if designed well, and Gardening with Free-Range Chickens For Dummies provides a plain-English guide with step-by-step guidance for creating a gorgeous chicken-friendly landscape that helps the chickens and the garden thrive. 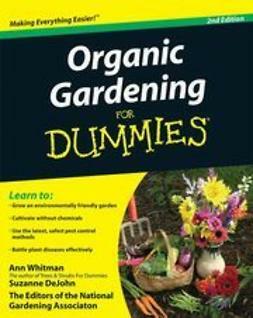 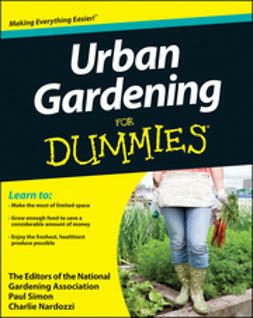 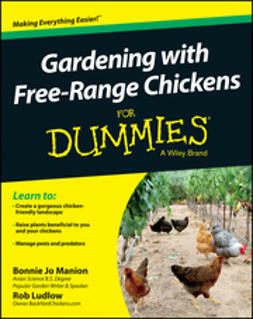 Gardening with Free-Range Chicken For Dummies offers guidance and step-by-step instructions for designing and implementing a host of different chicken garden plans. 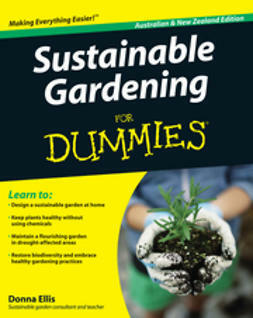 Plus, you'll get detailed information on the best plants and landscaping materials for your chicken garden (and the ones to avoid), seasonal considerations, attractive fencing options, predator and pest control, and much more. 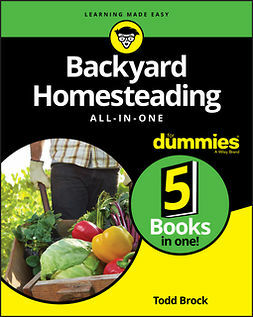 If you're looking for step-by-step advice on building a chicken garden, Gardening with Free-Range Chickens For Dummies has you covered.